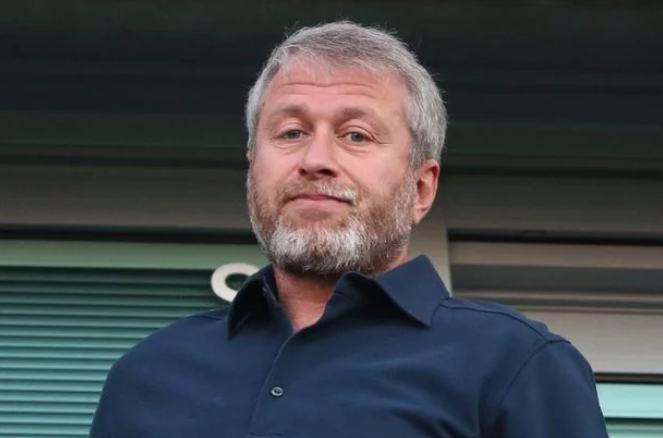 Roman Abramovich, a Russian oligarch, has repatriated to Israel. He arrived at Ben-Gurion at on a private plane at around 13:00 on May 28, as Vesty reports referring to the source. According to the news agency, Abramovich’s plane arrived in the first terminal of the international airport. The multi-millionaire entered the terminal on general grounds – to the room where arrived repatriates are documented. There he received a certificate of a new repatriate and an ID card. Roman Abramovich went to open a bank account and get a medical insurance. According to the unspecified data, he did in Herzliya. Speaking of the international passport, it remains unknown whether Abramovich received it right away. In total, Abramovich’s wealth is worth $11,4 billion. It should be noted that a repatriate is an individual who has voluntarily returned to their native country for economic, social or personal reasons for permanent residence.